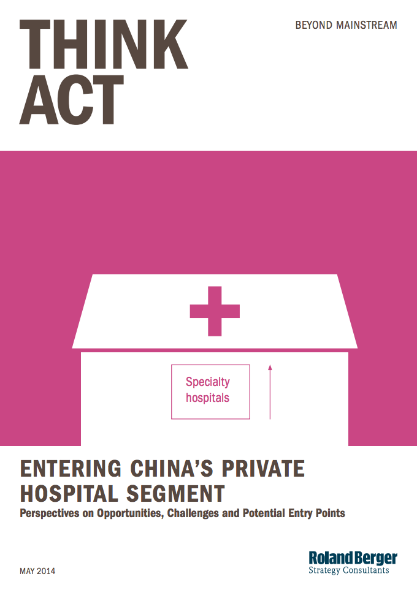 Although China's private hospital sector only accounts for a small share of the healthcare services market, its growth momentum will continue to strengthen as the investment environment improves and investment patterns diversify. Growth in the sector is being driven by overall market demand, loosening regulations, as well as diversification and specialization. 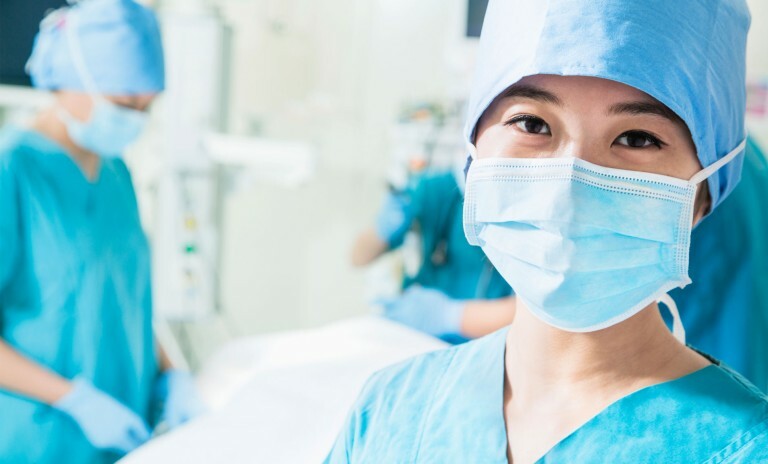 In the future, the sector will see new hospital chains, expansion of existing hospitals, improvement of services, and shifting specialization focus. Foreign participation in this market is nascent but growing. Market entrants prefer specialty hospitals, especially in areas such as plastic surgery, OB/GYN , and orthopedics. For those looking to enter the market, we recommend a systematic three-step process that encompasses the development of a strategic basis, pre-investment due diligence, and a well-planned post-investment improvement process.